Calgary is the kind of city that gets to be everything to everyone; no matter what you’re into, we have it – even when those things seem kind of opposite. Just check out these upcoming events and you’ll see what we mean. Eckhart Tolle is more than a “self-help” author – for years, his deep insights into what humans actually need from themselves and each other have guided people to untold wealth, success, and most importantly happiness. Rather than offering programs for getting rich quick or telling you what you need, he encourages you to take the time to actually listen to yourself, to get in touch with your inner emotions and find exactly what it is that will make YOU happy – not anyone else, YOU. Tolle will be bringing his insight and deeply magnetic personality to the BMO Centre on Tuesday, May 15. Whether you’re just embarking on a journey of self-discovery or are an experienced warrior of the heart, this will be an enlightening experience that should not be missed. Buy tickets here. Does inner peace not interest you all that much? Then maybe you deserve a ticket to SLAYER. If you’re a fan heavy metal, Slayer doesn’t need any introduction – they are the hardest, heaviest band in the known universe… and their farewell tour is coming to Calgary on Saturday, May 19. That means that this is your last chance to see these titans of thrash. Even better, their opening bands include Lamb of God, Testament, and Behemoth. That’s a whole lot of metal – feed the rage in your heart and buy your tickets here. 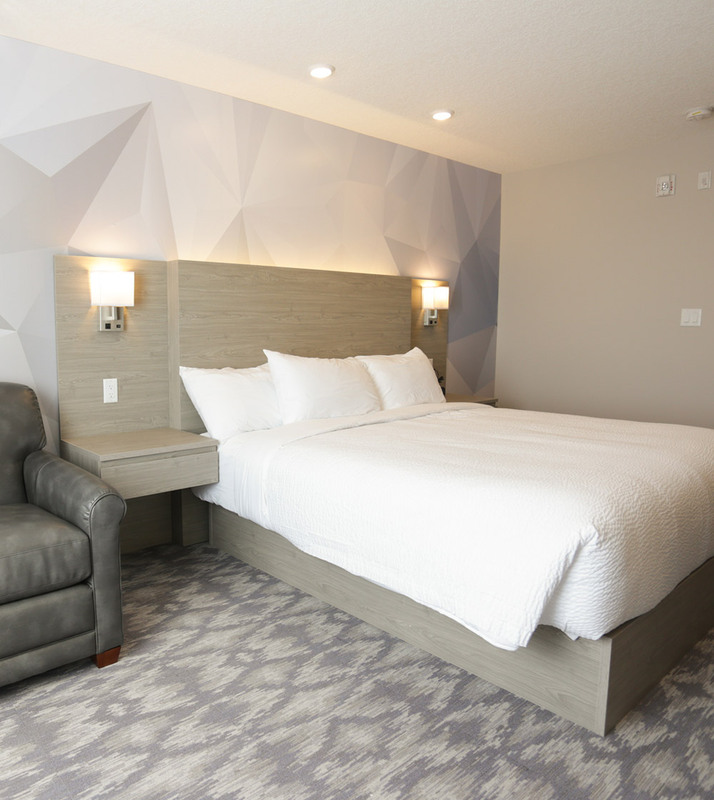 Whatever you’re into, Calgary has it – and whatever you’re looking for, the Days Inn Calgary North Balzac is the best place to start looking. Our complimentary hot breakfast at the Daybreak café will give you the energy you need to start the day, whether you’re looking for inner peace or to rock harder than you’ve ever rocked before.